Ride the Camels Back Park trails back to the car. 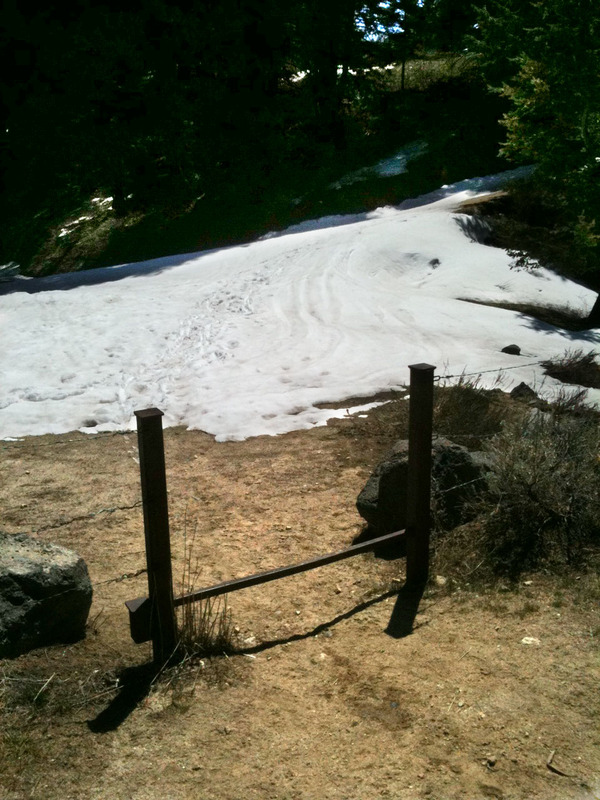 Corrals to Scott’s: Corral’s is a fun trail with a couple decent climbs. Compared to the climbing on Hard Guy, the climbs you’ll do on Corrals are not really a big deal. 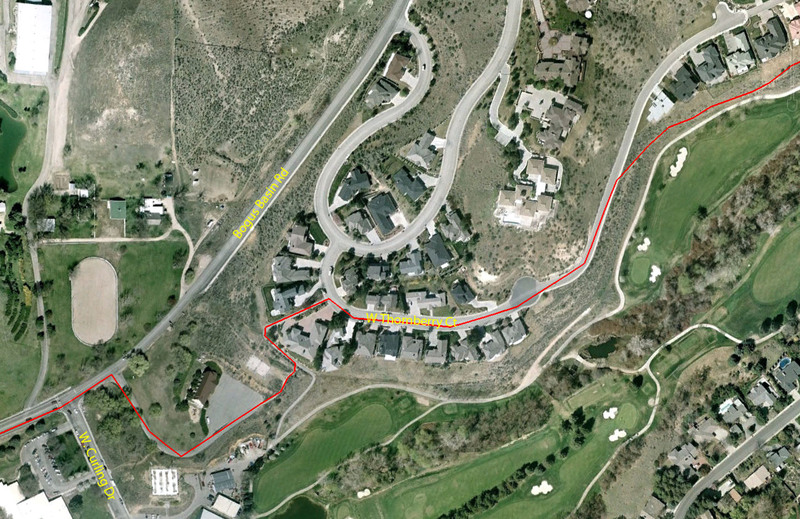 For this particular loop, you’ll only have to contend with one hill on Corrals. However, as soon as you get to the intersection with Scott’s, then you’ll start to do some pretty good climbing again. The pitch of Scott’s is very similar to lot’s of sections of Hard Guy. Scott’s is a nice single track with no technical surprises, just a climb. Scott’s will top out on 8th St.
8th St to Trail 4: This section of 8th St is pretty steep. Since you’ve been doing a lot of climbing already, it’s going to feel pretty tough (unless of course you’re wicked strong). Trail 4 is signed and very obvious. Just keep looking to the right and you can’t miss it. 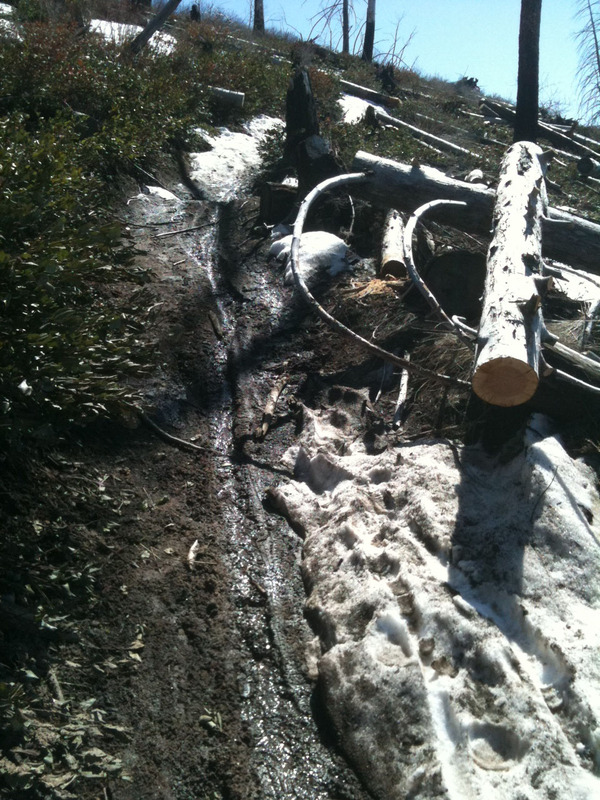 Owl’s Roost: This is another dirt sidewalk that is no big deal, but a nice recovery descent. You will quickly come to a “Y” intersection with an anti-bicycle sign. If you were to stay straight you’d be on a hiker only trail, so take the left option and cruise past the privileged path. This trail will dump you out onto 8th St and the parking. Go across the street and follow the trail to the left. 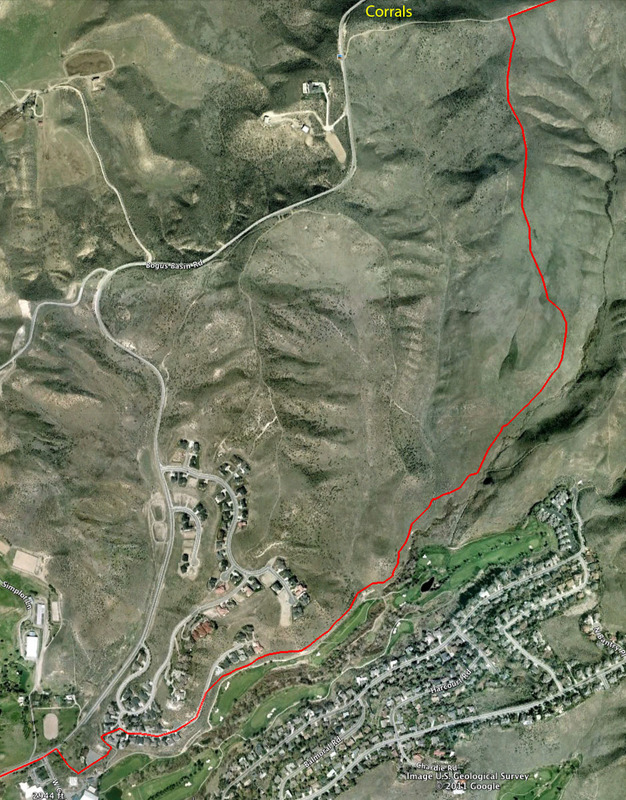 If you stay on the trail here you’ll end up right back at Camel’s Back Park. ~ by cardwelc on May 6, 2011.
hello, I’m a Boise native that now lives in Phoenix. I’m here for the week and looking to ride a few longer loops. 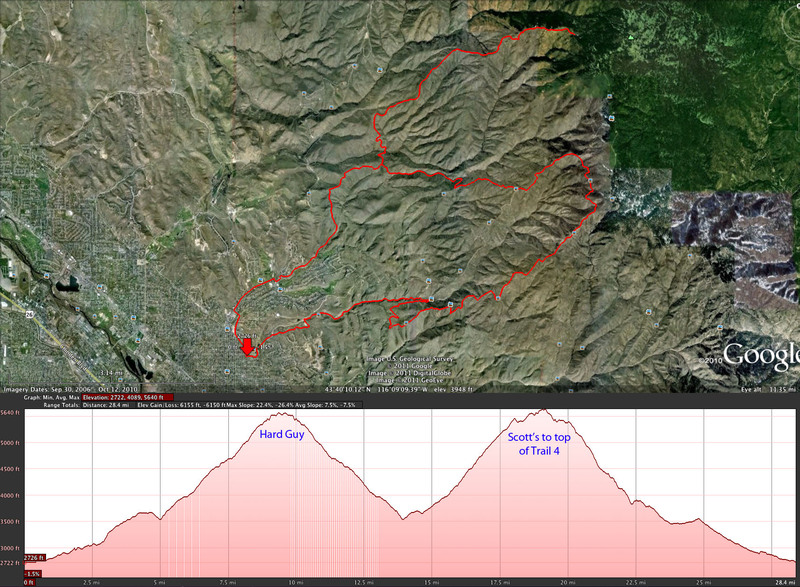 I’ve done a version of this 30 miles loop and it was lots of fun. I’d love to have someone to ride with. Send me an email if you want to have someone to ride a longer ride with. Thx for the nice website!